Botswana’s government sent trucks full of police and wildlife scouts into the Central Kalahari Game Reserve (CKGR) yesterday to confiscate goats from Bushmen who have returned to their ancestral homes. 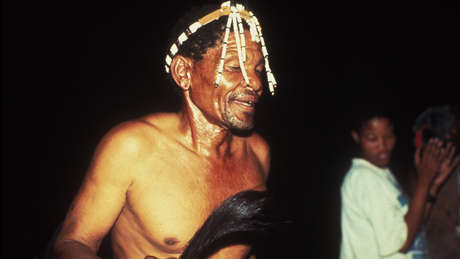 The Bushmen, whose goats had been confiscated in 2002 when they were unlawfully evicted from the reserve, only received their livestock back in recent weeks. The Attorney General had promised the Bushmen that they could take their goats back to their homes in the reserve, and government vets had certified the animals as free from disease. 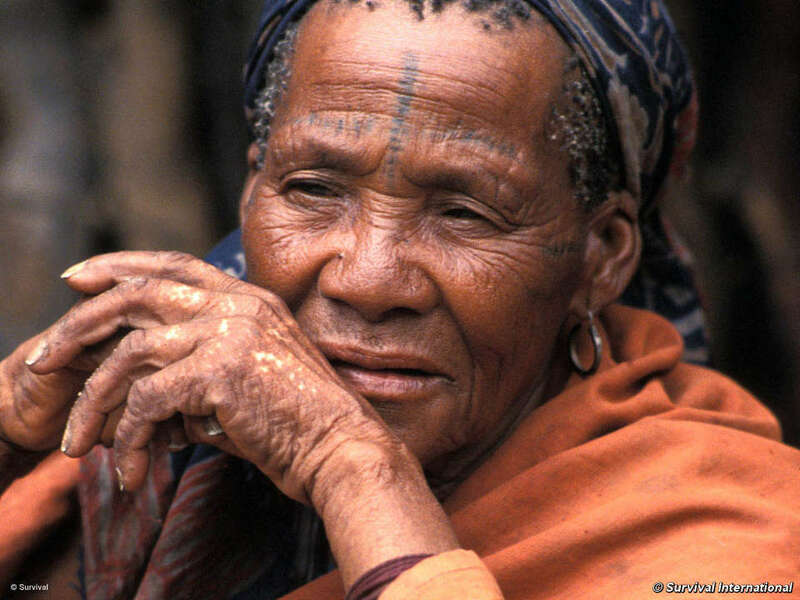 But officials from the Ministry of Environment, Wildlife and Tourism have targeted the Bushmen’s small herds, apparently concerned that they do not fit in with the image of the CKGR they wish to promote. The government is promoting a scheme to build a tourist lodge near the Bushman community of Molapo in the reserve – the same community now being targeted. Goats provide the Bushmen with an essential source of nourishment, particularly during the dry season. 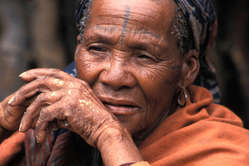 This need is even more acute since the government has barred the Bushmen from using their old water borehole.